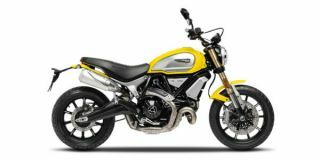 Ducati Scrambler 1100 vs Ducati Scrambler 800 Icon - What’s Different? Ducati Scrambler 1100 To Be Launched Next Week! The new flag bearer of Ducati’s Scrambler lineup, the Scrambler 1100 is expected to be priced around Rs 11 to 12 lakh.